The British Columbia government recently introduced legislation aimed at housing affordability, which—among other things—would grant municipalities the power to zone for rental-only housing, ostensibly to preserve and expand the supply of rental units in the province’s tightest housing markets. Indeed, with Metro Vancouver’s vacancy rate consistently below one per cent, there’s a clear need to boost the rental stock as quickly as possible. Again, the legislation’s stated goal is to “[help] local governments protect and encourage the building of affordable rental housing.” In other words, the province wants to give cities an important tool to encourage builders to build more rental units. Apparently, the provincial government assumes that, upon receiving these powers, municipalities will designate swathes of their respective cities for new rental housing, in turn allowing developers to respond relatively quickly with the construction of rental units. In 2016, the City of Vancouver secured $127 million in cash or in-kind CACs, representing a significant portion of the city’s revenue. So, by designating areas where new rental housing can be built—before receiving potentially lucrative applications from builders—local governments could leave a lot of money on the table. For example, Vancouver has prioritised higher-density development along the Cambie Corridor since 2009, but did not accompany its plans with the zoning changes to match. Instead, developers must first apply to have lots rezoned—in turn triggering a CAC and the resulting benefits for government. Of course, there are other incentives for city hall to allow more housing, so only time will tell what council ends up prioritising—one of its revenue streams, or more housing to address the severe dearth of rental units as quickly as possible. The second hitch— it can take a long time for homebuilders to obtain building permits. According to a survey of housing industry professionals conducted between 2014 and 2016, it takes almost one year, on average, for building-permit approval across Lower Mainland municipalities (the wait times tend to be even longer for larger projects). At 14 months and 21 months, respectively, Surrey and Vancouver—B.C.’s two largest cities—are well above this average, meaning it’s even more difficult to get housing built where it’s needed most. Which takes us back to the B.C. government’s recently proposed legislation. 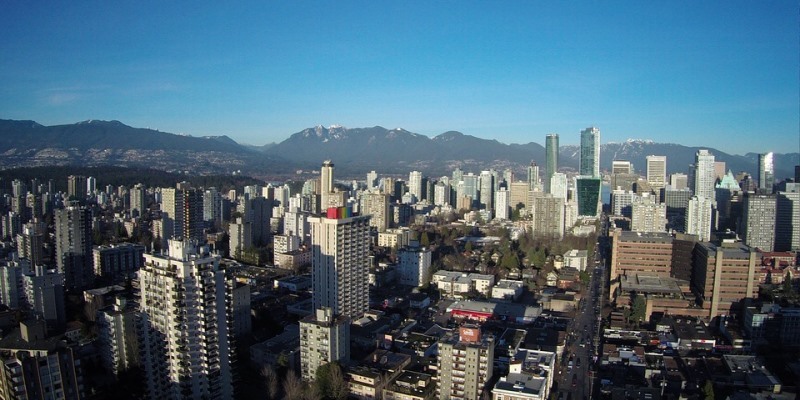 Rezoning plays an important role in prolonging timelines, adding an average of five months to the approval process in the Lower Mainland (rising to more than 10 months in Surrey and Vancouver). As such, newfangled zoning powers for local governments will only meaningfully affect rental vacancy rates if cities better streamline, and increase certainty around, approval processes. To be clear, the provincial government’s proposal contains some promising elements. Giving municipalities new zoning powers may help increase the supply of badly needed rental housing. That said, without addressing the underlying problems that frustrate new rental construction, B.C.’s most expensive cities are unlikely to see meaningful rental relief any time soon.